Pennsylvania will no longer provide the names of medical marijuana patients to law enforcement agencies. The state Department of Health made the announcement late Friday afternoon in the wake of an Inquirer and Daily News story that called attention to the fact that marijuana patients would not be able to buy firearms. 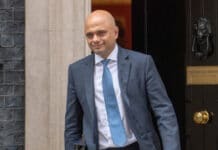 The department also called for the federal government to reclassify marijuana, essentially demanding that it legalize cannabis on a national level. Currently, the Drug Enforcement Administration considers all forms of the plant to be “without any accepted medical use,” “highly addictive,” and on par with LSD and heroin. Last week U.S. Attorney General Jeff Sessions reversed Obama-era policies and said federal prosecutors had the discretion to crack down on participants in state-legal marijuana programs. “Pennsylvania, and the other 28 states where medical marijuana is legal, need the federal government to recognize what voters and bipartisan legislatures across the nation have overwhelmingly called for, and that is that medical marijuana must be rescheduled as a Schedule II medication,” the Health Department statement read. Other Schedule II drugs include oxycodone and fentanyl. About 13,000 Pennsylvanians have applied to participate in the state program. If all goes as planned, the first crop of medical marijuana will be harvested Jan. 27 and shipped to dispensaries the second week of February. Initially, the state’s medical cannabis regulations required the Health Department to post a database of patient names to an online portal called JNET, used by 38,000 law enforcement professionals in the state. The idea had been to provide some legal protection for patients. 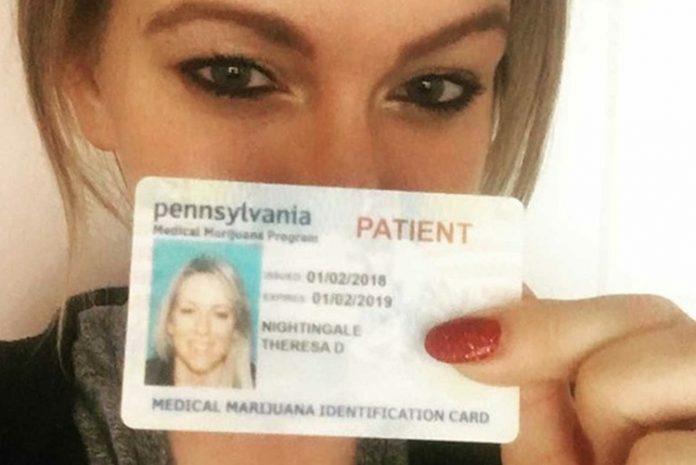 If a patient was stopped carrying doctor-recommended marijuana, an officer would have scanned a medical marijuana ID card to learn if the holder was a current participant in the program. In theory, that would have provided the patient with some immunity. But the JNET information also would have stopped a patient from buying a gun. The data could be accessed in a background check while buying a firearm. A positive result would have stopped the patient from owning a weapon and obtaining the ammunition to load it. In addition, federal law enforcement agencies would have had access to the information. A bipartisan outcry led by marijuana, gun and privacy advocates spurred state officials to reshape state policy. Patient medical marijuana cards will no longer be scanned and run through the state computer network.